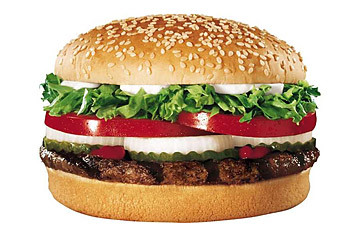 Burger King cooked up a whopper of a different sort in 1998, but that didn't mean fast-food customers were any less willing to swallow it. In a full-page ad in USA Today, Burger King announced a solution for the 1.4 million left-handed customers visiting their restaurants every day: the Left-Handed Whopper. Burger King said all the condiments were rotated 180° to suit the left-handed burger connoisseur. Southpaws eagerly tried to order the burger the next day, but they had to wait in line behind right-handed folks equally caught up with making sure they got the correct Whopper. The thought that a burger is basically, you know, a circle apparently never crossed their minds. See the top 10 plundered artifacts.